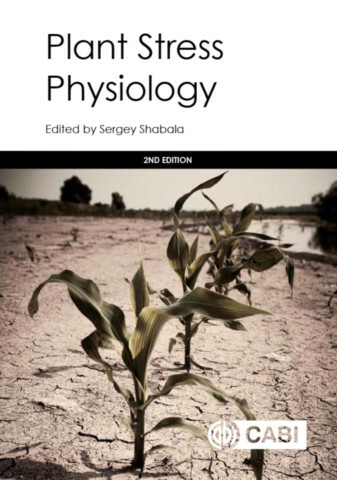 Sergey Shabala is a Professor in Plant Physiology at the University of Tasmania, Australia. His major expertise is in stress physiology and membrane transport in plant, bacteria and animal systems. His 26 years of expertise in the field has resulted in ca 120 publications in international peer reviewed journals and over 2,300 citations and h-index of 28. He is routinely reviewing papers for over 50 international journals and acts as a reviewer for major funding bodies in Australia, USA, UK, and a large number of European countries. 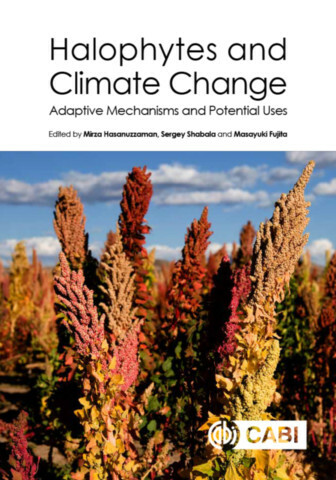 He is also an Editor/Editorial Board member on four international plant science journals. The Stress Physiology laboratory at the University of Tasmania he currently leads includes 15 members and collaborates with over 40 laboratories in 17 countries. Over the last 10 years he has hosted over 30 international visitors using the unique facilities for non-invasive microelectrode ion flux measurements; the so called MIFE technique he has pioneered in stress physiology research.